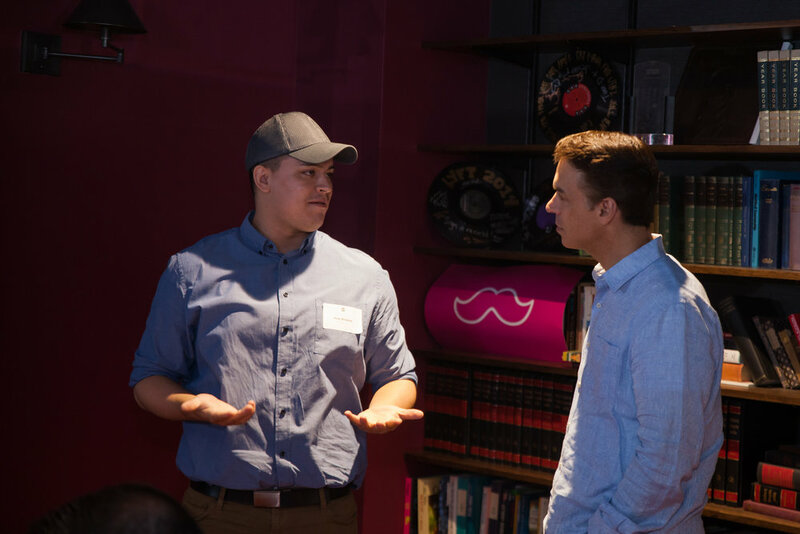 Last week in San Francisco, your Driver Advisory Council met with more than 70 Lyft employees — from our President, John Zimmer and COO, Jon McNeill to the Product Managers, designers, and engineers who set the strategy and write the code for the Lyft Driver app. The goal of the DAC Summit was to amplify driver voices and ensure your interests are heard at HQ. Thank you to everyone who shared questions for Lyft’s CEO. We received thousands — stay tuned for a note from Lyft leadership soon about the most commonly asked questions. The highlight of the DAC’s visit to Lyft’s San Francisco headquarters was a candid, 90-minute discussion about the challenges and opportunities that will come with self-driving vehicles. 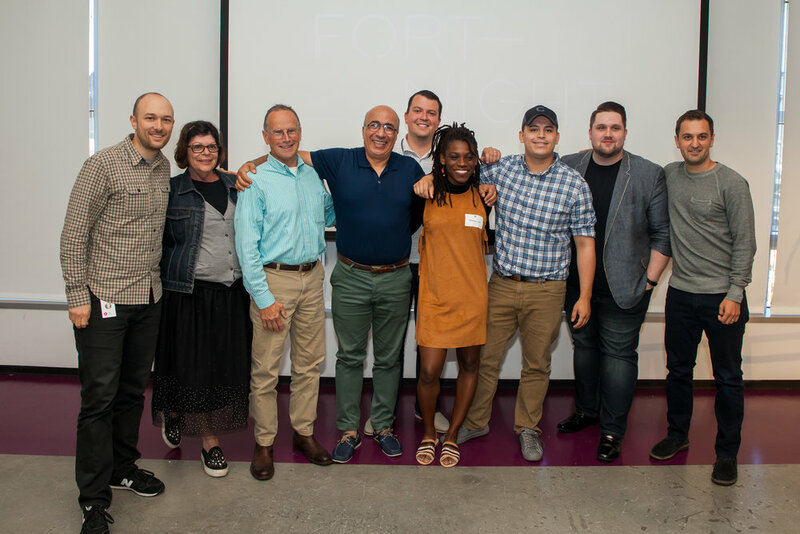 The DAC received a comprehensive overview of Lyft’s vision and goals for self-driving, including saving lives and reducing congestion and emissions. The DAC shared their honest perspectives and concerns about self-driving vehicles, specifically asking questions about expected deployment timelines, what self-driving means for Lyft drivers, and opportunities for earnings on the platform as self-driving grows. One exciting update from the DAC Summit focuses on driver and passenger safety. 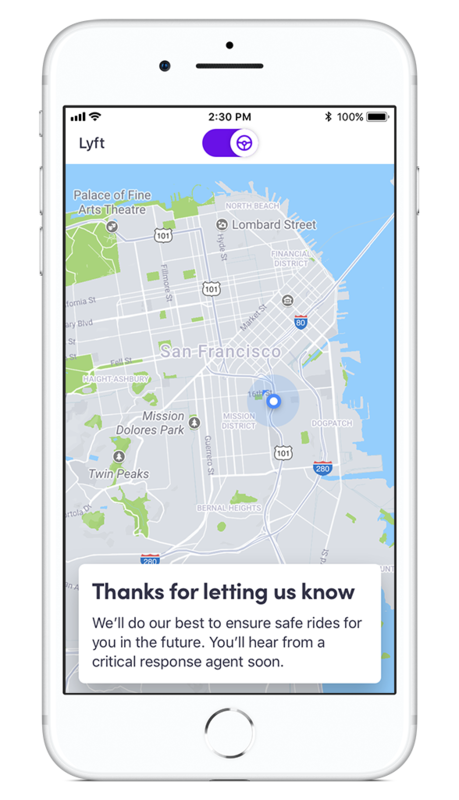 Check out the screenshots of new in-app cancellation reasons that give drivers a clearer way to report issues like unaccompanied minors, no carseats, and open containers — while protecting your acceptance rating. These updates are still being tested and the DAC is giving their feedback to ensure we’re taking driver concerns into consideration in the design and rollout of the feature. Check out some photos from the DAC's breakfast meeting with executives and their presentation at the all-hands company meeting. 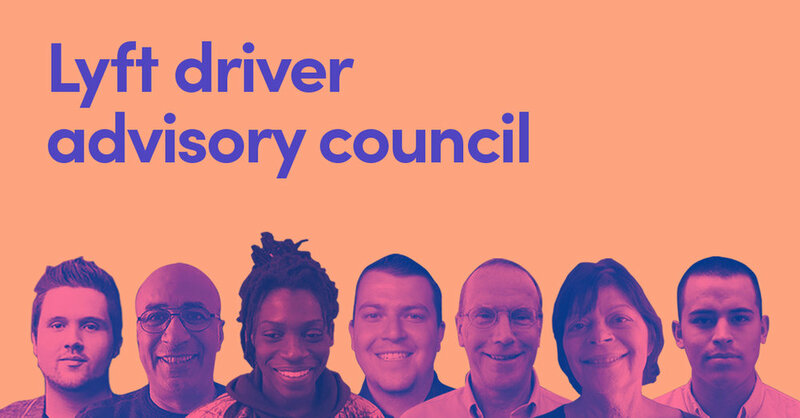 Stay tuned for more news from the Driver Advisory Council, including details on how you can join the DAC (applications open in August). Ramadan is the one of the most significant times of the year for Muslims globally. It is a time for us to practice patience and strengthen our connection with God and with people all over the world, especially the less fortunate who may be suffering from a lack of resources, famine, war, etc. Ramadan is also a social time: eating with the community and meeting others in your area during Iftar is an important part of the month! Our Iftars would not have been possible without the help of your company. We greatly appreciate your help and generosity and are very impressed with the initiative that Lyft has taken. Through sponsoring these Iftars, we know that inclusion and diversity is of great importance to Lyft, and USC’s Muslim community is extremely excited to continue to use Lyft regularly and continue to work with the company in the future. Thank you for making this all possible! 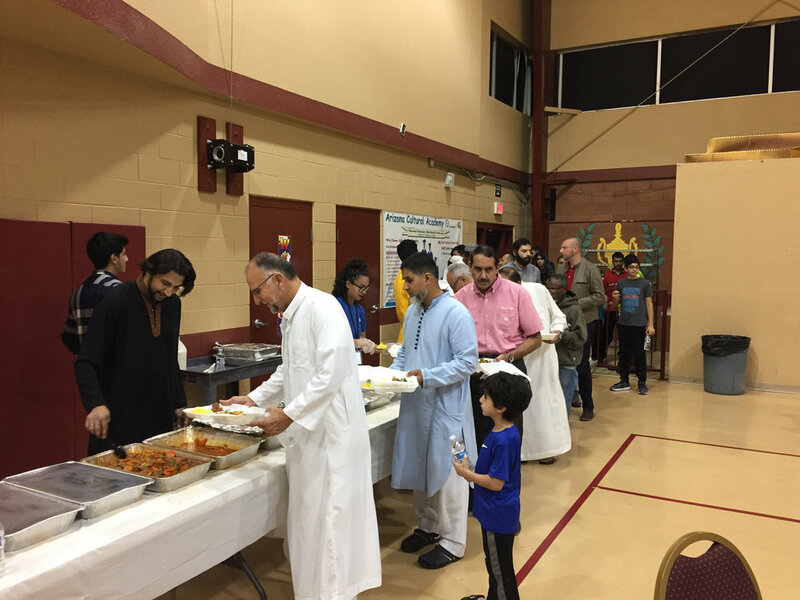 During the month of Ramadan, we sponsored 24 community iftars directly impacting more than 5,000 people in 10 cities. 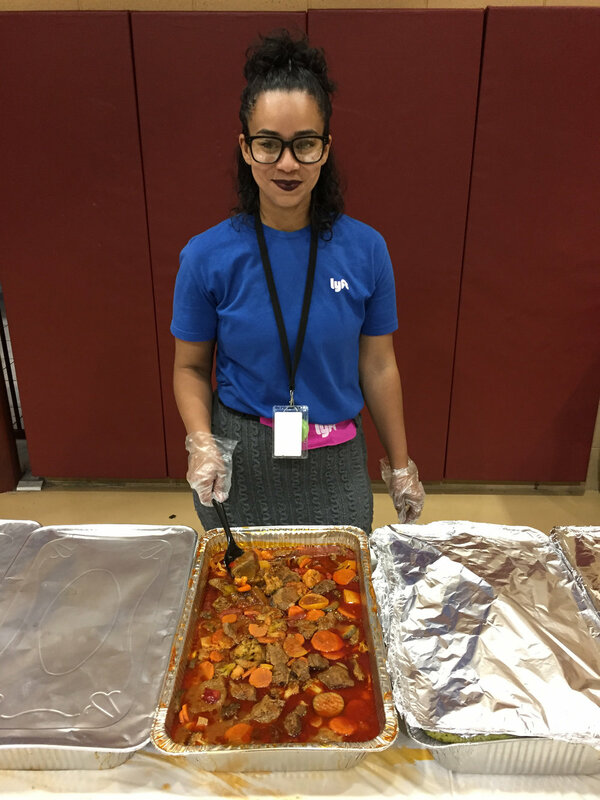 A big thanks to all of you for sharing meals with us. We’re looking forward to more events like this in the future to celebrate the diversity of our driver community. Check out some of the photo highlights, and thank you to everyone who participated all across the USA and Canada. 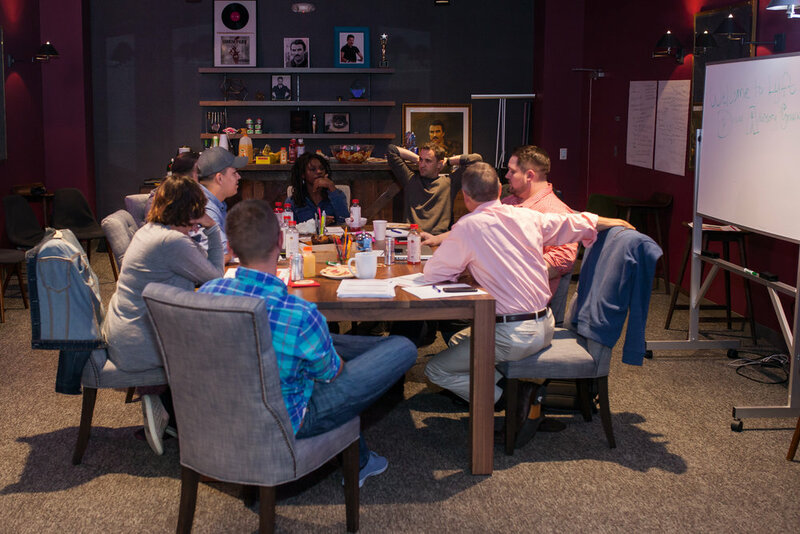 Your Driver Advisory Council is on the road this week to meet with executives, engineers, and program leaders at Lyft for the annual DAC Summit in San Francisco. Next week, we will share a full recap of the DAC Summit. We’ve collaborated with your DAC to create an agenda that aligns with the feedback you’ve shared.Hot topics include improving driver safety, maximizing earnings, and addressing rising fuel prices. 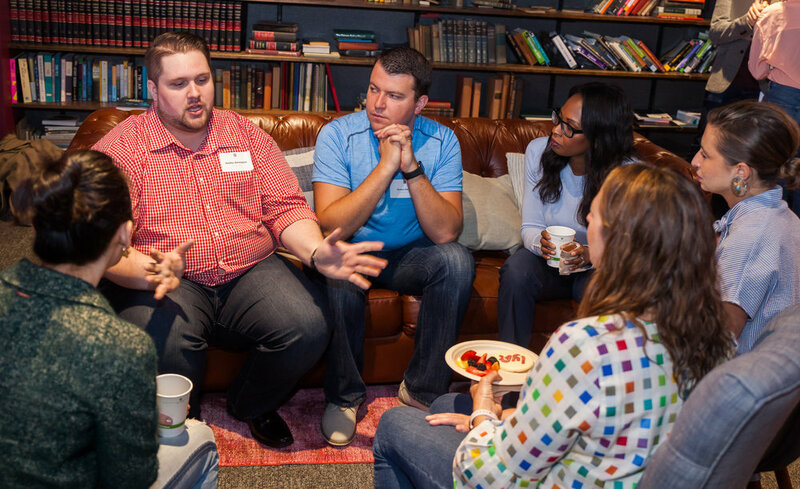 On Friday, June 15, the DAC will kick off day two with breakfast alongside Lyft executives Jon McNeill (COO), Brian Roberts (CFO), Melissa Waters (VP of Marketing), and Gina Ma (Senior Director, Brand Strategy). The DAC will meet with stakeholders who work on autonomous vehicles, airports, Express Drive, driver pay initiatives —and the team working on the improved heat maps experience that’s being tested in some cities. Stay tuned for the recap. Our driver community is filled with inspiring parents like Paloma. This month, we’re honoring a few Lyft moms - Belinda in Minnesota, Nirali in New Jersey, Michelle in Florida and Martha in Nevada - by sharing their stories and sponsoring the cost of their kids’ summer activities. Father's Day is also on the horizon and we want to show love to Lyft dads as well. If you're a Lyft driver dad who wants to share your story of how fatherhood has shaped you, send your story and a photo to: stories@lyft.com for a chance at a special swag bag and other goodies from Lyft HQ. Belinda became a Lyft driver after deciding that she wanted more freedom and more time to spend with her daughters. “I can honestly say I have figured out work-life balance and I have Lyft to thank for offering such a great platform. It brings me joy to know that what I’m doing offers such a great service to others. 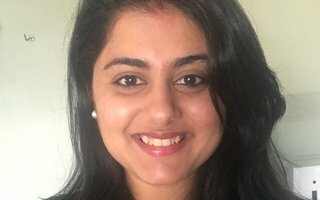 I’ve also noticed that 7 out of 10 of my passengers are women and my belief is that they feel a sense of relief when they see that I’m a woman too." One time, I picked up a woman who had a number of bags with her. During the drive, she told me she was moving to a facility for women recovering from drugs/alcohol. She was very open with me and wanted to share her story. When we arrived, she was worried because this was her first time there, so she asked me to wait to make sure she got inside. I waited until someone finally came to the door which was after 10 minutes of her knocking. I helped bring her bags to the door. She looked at me and thanked me for helping her. She tipped me $10 which I told her she didn’t have to do, and she said I usually don’t tip but I want to tip you, you helped me when I really needed it. We both smiled and I wished her the best of luck. I was brought to tears as I left because I knew in my heart that she was grateful to have someone who was willing to help her in such a time of need. Martha is a new Lyft driver in Las Vegas who rents a vehicle through our Express Drive program. She is a single mother of three, and she drives with Lyft to earn money to care for her children, including one child who is disabled. 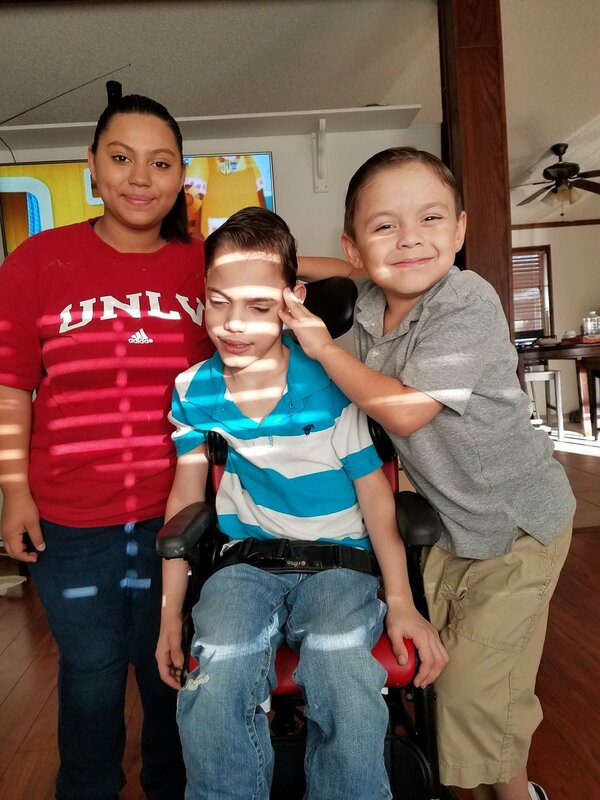 She joined the Express Drive program because it gives her the flexibility to spend time with her kids, and the vehicle she can utilize for both Lyft, and her family’s needs. Martha's three children - Hailey, Shane, and Mason are pictured below! “I am on the other side of this and I have found so much bliss, peace and love for myself. One of the reasons I drive for Lyft (besides earning money) is to show other people that even with a disability, all is possible and you can adapt and be self sufficient. I spread this message to all my passengers as I see every ride as an opportunity to genuinely connect with people. I watch them leave my car with a sense of marvel and invincibility because I show them that if I can, they certainly can." Earlier this year, we committed to making every Lyft ride carbon neutral. To celebrate the drivers who go the extra mile for the environment, we awarded $1K to a few of them. We’re excited for you to meet your Driving Green Cities contest winners. Thu first found her passion for environmental sustainability when working at a family-owned-and-operated Farmer’s Cooperative in New Orleans. She’s been dedicated to reducing her carbon footprint ever since. From reusing lawn clippings to hand-making static cling balls for the dryer, Daniel and his partner run a sustainable household, top to bottom. When they moved from New York City to suburban Rhode Island, they made sustainability a huge priority — they even bought a compost system before a grill. These days, Daniel’s known around his friends as a go-to resource for composting and gardening advice. He’s already planning his next sustainable addition to his home: a native plant garden, complete with a rain collecting system. Demetria has been making small decisions to reduce her carbon footprint for nearly 40 years. She started small: taking shorter showers. Over the years, her contributions have added up. “I started going toward a “greener” life after attending a music festival in Northern California. I saw a gentleman dressed in all of the plastic grocery bags he received in a year’s span. After that I decided to cut those out of my life,” says Terry. In addition to the small choices Terry makes to live a greener life (buying food from the bulk bins, avoiding plastic water bottles), Terry is an advocate for the environment in his community. Terry works as a buyer for a natural food cooperative, where he purchases 95% organic food and has led a transition from styrofoam and plastic to compostable and reusable containers and utensils. Thank you to everyone who shared their story. If you weren't selected this time, keep an eye out for our next contest — to be announced in June or July.